Read all the latest news from our offices around the world. 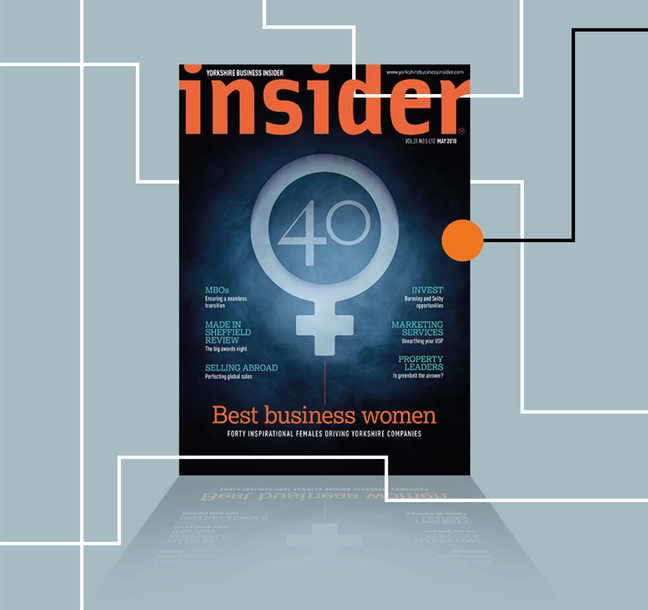 Principle are delighted to announce our CEO, Victoria Woodings, has been named as one of Yorkshire's 40 most inspirational business women in May's Yorkshire Business Insider magazine. 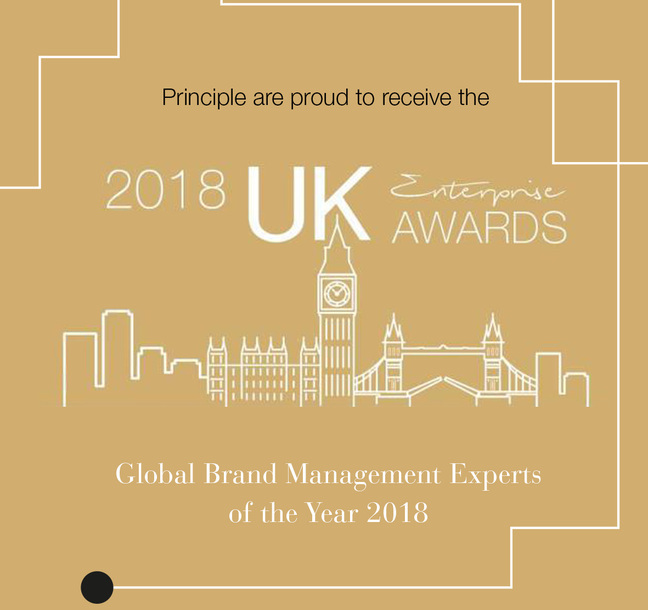 Principle are delighted to announce they have been awarded the prestigious accolade of Global Brand Management Experts of the Year at the UK Enterprise Awards 2018. The receipt of any award is not something that Principle take lightly. 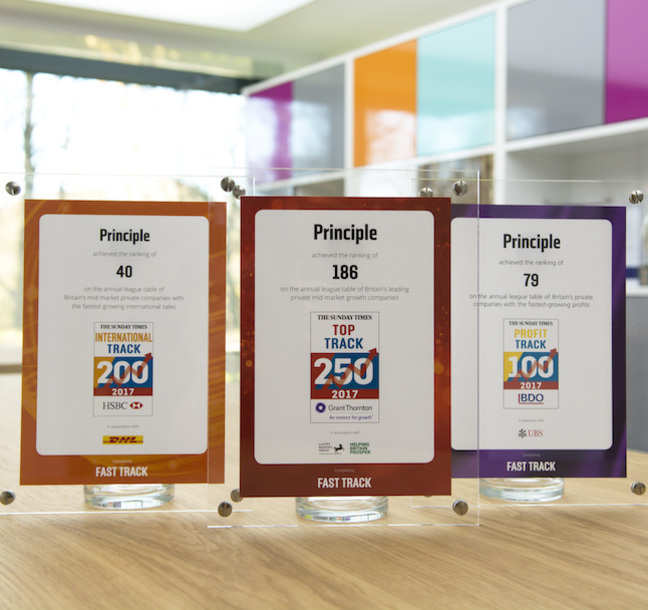 Each accolade is affirmation of the work that is undertaken on behalf of global clients, the growth of the business, and commitment of the people that are at the heart of the company - the Principle team. 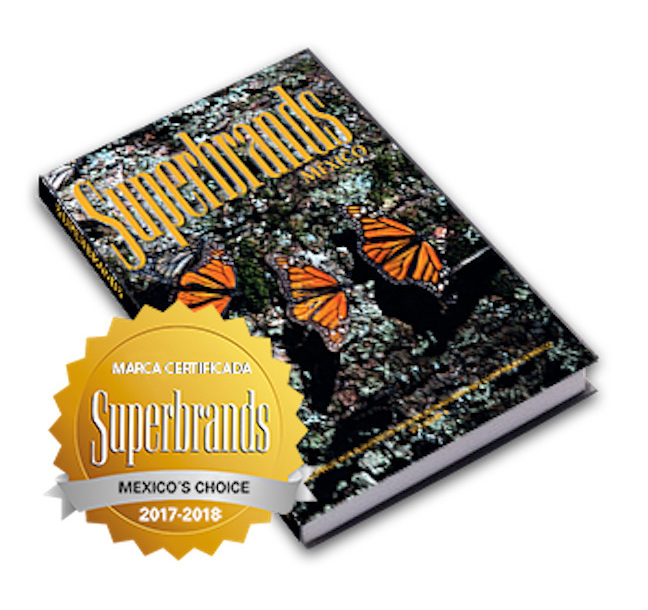 Global brand implementation specialists Principle were delighted to be recognised as one of Mexico’s most prestigious brands by Superbrands Mexico. 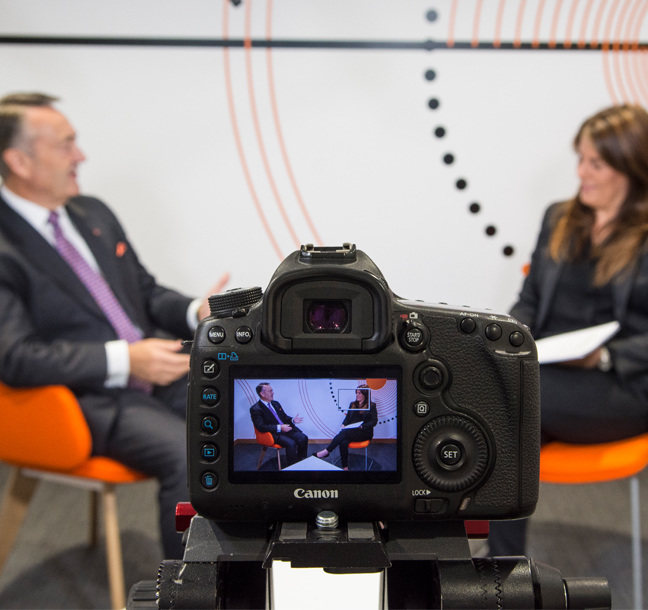 Global brand implementation specialists Principle has introduced their new brand positioning which reflects the company’s evolution from a product-led provider, to a company which sits strategically alongside clients, to advise them on how to achieve ambitious board-level objectives for their business. 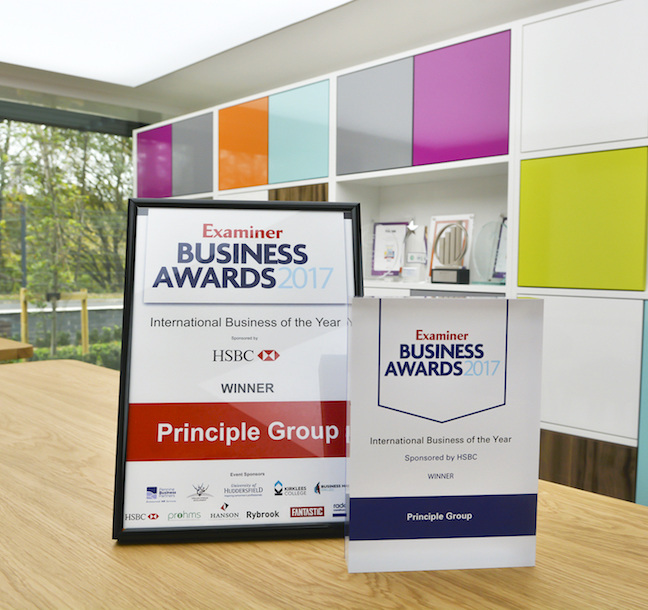 The Principle team were delighted to be the recipients of not one but three prestigious Sunday Times Awards in 2017 - a testament to the growth and development of the company. 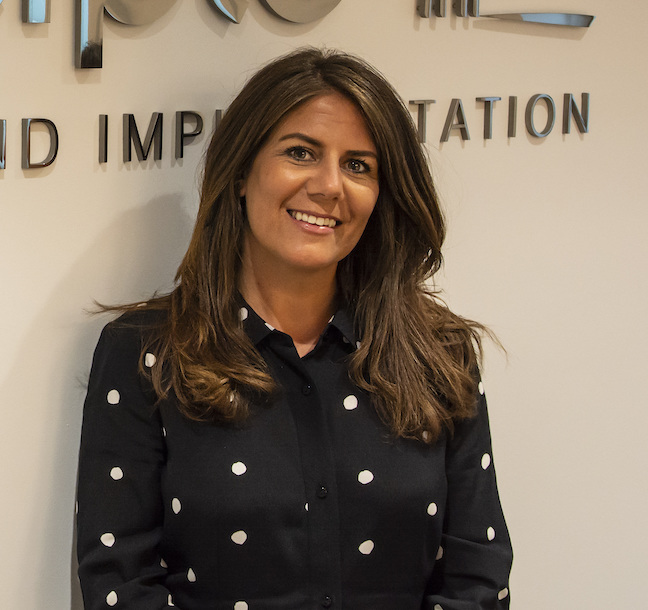 Global Board Director Victoria Woodings has been promoted to CEO of Principle, and will take full global responsibility for all aspects of the business operation and performance. 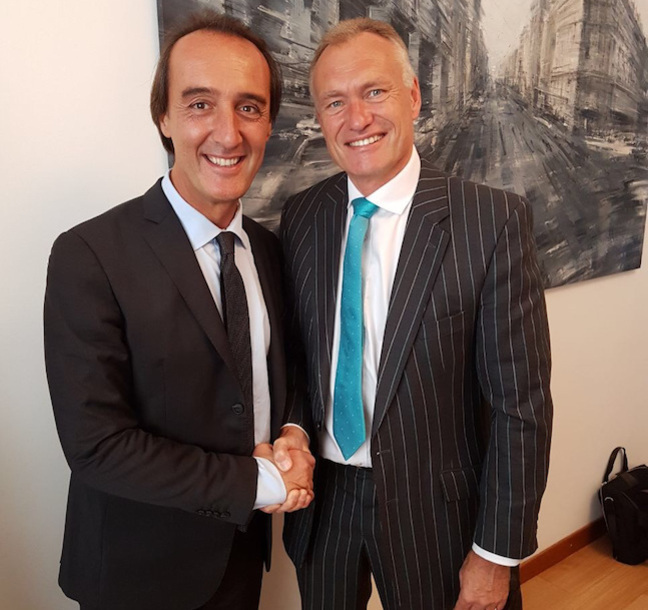 After nearly 20 years of working together across Europe, Underline joins the Principle Group to become Principle Italy, and further strengthens Principle’s European presence. Meet the team who are instrumental in delivering an exciting future strategy for Principle, and ensuring the company achieves its ambitions. Delivering quality, value-driven projects that solve real brand implementation problems.